Israeli, Ofer. 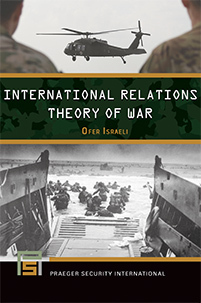 International Relations Theory of War. Praeger, 2019. ABC-CLIO, publisher.abc-clio.com/9781440871351.